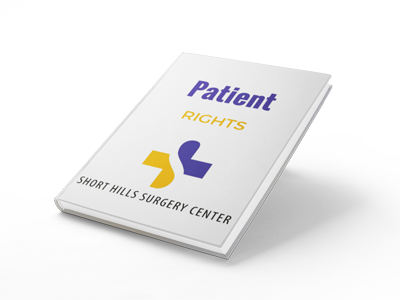 We’ve designed this section to be a helpful tool as you prepare for your procedure at Short Hills Surgery Center. 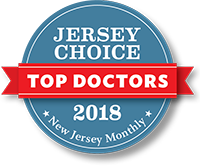 You will find useful information that will assist you in better preparing for your procedure and in the recovery process. This guide is not intended to replace information provided to you by your surgeon, but to enhance that information. We believe you will find the contents of the Patient Information section valuable as you prepare for your visit to the Short Hills Surgery Center. The Short Hills Surgery Center respects the rights of patients to make informed decisions regarding their care. The Center has adopted the position that an ambulatory surgery center is not the most appropriate setting for end of life decisions. 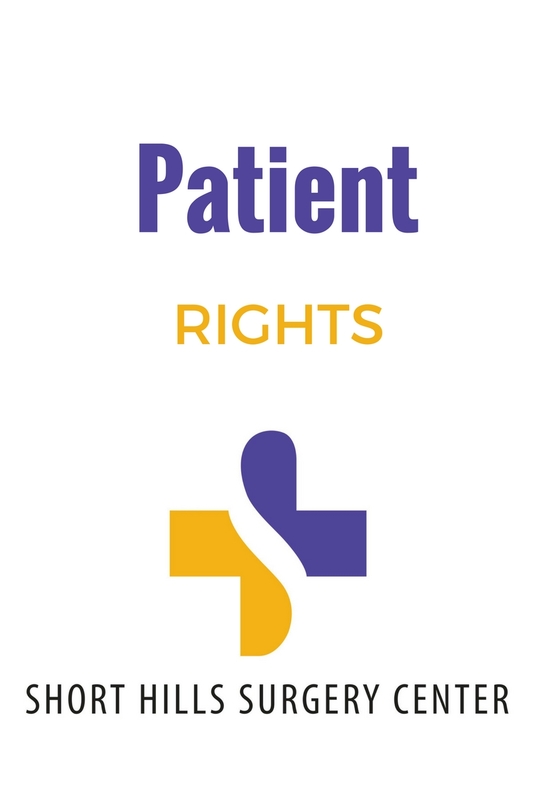 CMS (CRF 416.5 Conditions for Coverage) permits us to decline to implement certain elements of your Advanced Directive based on our conscience and commitment to patient care. Therefore, it is the center’s policy that if an adverse event occurs during your procedure or treatment, the medical/surgical team will initiate stabilizing measures and transfer you to an acute care hospital for further evaluation. We will share your Advance Directive with the hospital you are transferred to.